Safe and reliable power distribution. 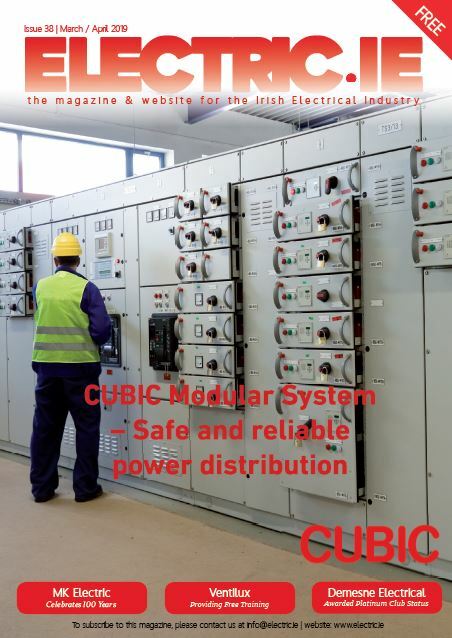 CUBIC is an original equipment manufacturer of systems for switchboards, and MCC’s up to 1000V. 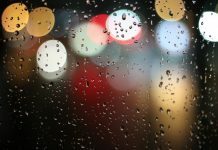 The company was established in 1973 and from the outset has placed quality, resilience, and reliable deliveries as the heart of its philosophy. 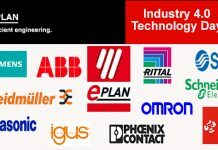 We continue to operate as an independent company providing versatile solutions to the electrical industry. CUBIC assemblies are continuously tested in accordance with the demands in the IEC 61439 standard. Tests are carried out by independent bodies such as DEKRA. The system has been verified together with a wide range of manufacturer’s equipment such as Schneider, ABB, Siemens, Terasaki, Eaton, Socomec, and Mitsubishi. The wide scope of the testing carried out enables our system assemblers to meet the requirements of the most demanding specification, whist delivering a competitive design solution. All CUBIC assemblers must complete the CUBIC Global Training Programme to ensure a common high standard of design and assembly. CUBIC Partners can apply to be recognised as ‘Accredited Assemblers of the CUBIC System’, which serves as a reassurance to end users that the assembler has achieved a competent and consistent level of quality in their use of the system. CUBIC always strives to ensure the competitiveness of our partners without compromising on the quality of the product. Hence, we continuously come up with solutions and initiatives that enables our partners to present the best possible solutions to the end-user. 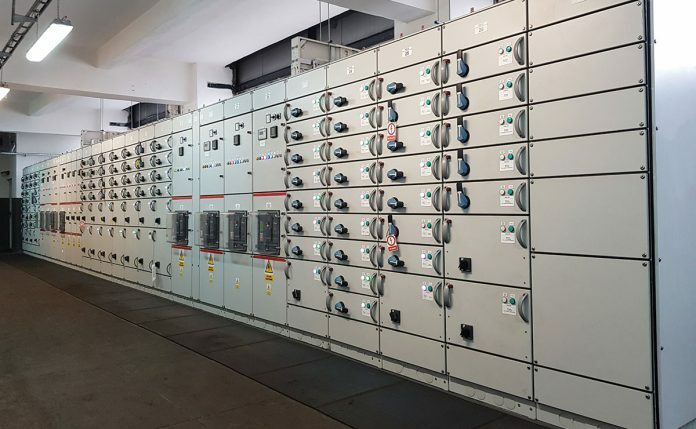 Examples of this is our ready to use ACB circuit breaker connections and our flexible busbar connections cu-flex. Developed to ensure quick and easy installation. Our newly introduced ACB connections completely removes the tedious and costly process of cutting and fitting own breaker connections. CUBIC has developed a series of circuit breaker connections, which are ready to use with no further processing needed. Cu-flex has found applications in various places. 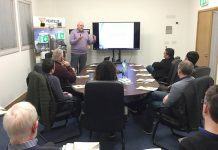 Connections between busbar to busbar, busbar to electrical components and between electrical components. An innovative patented forged end of the cu-flex enables a highly and maintenance-free busbar connections. Next articleMetcollect – Turn your cable into cash!